The LG G3 is an amazing new smartphone that recently debuted in the United States after shattering sales records in South Korea. Despite being only a few weeks old, the American versions of the LG G3 have already been successfully rooted. Thanks to the intelligent folks over at the XDA Developers Forum, we now have a working LG G3 root for Verizon and AT&T. The rooting method appears to be simple – at least compared to other complicated rooting methods out there today. All you’ll need is a Windows machine, a few special drivers, and ADB. You can use this method on a PC, Mac, or Linux distro. 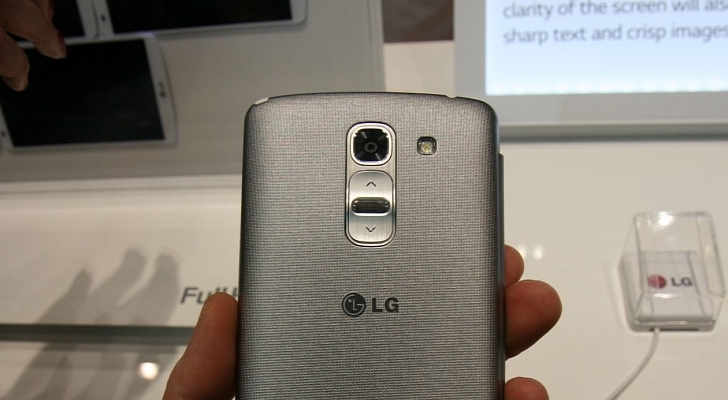 Currently, this method is not working for the LG G3 on Sprint or T-Mobile’s networks. Shoutout to DroidModderX for the detailed tutorial video listed above!